In the software business various kinds of problems can come face to face. These problems can be solved in the best way possible. One of the leading companies solving the business problems is the HTS. It is one of the leading software providing companies in the world that is granted as the best. It is such amazing software that it matches no other software. Various kinds of products like CRM or customer relationship management and the HRM management is required. The live chat that the software provides is one of the best. When it comes to the HRM, the Companies software is the no less than the best. It manages various kinds of things like payroll, accounting and taxation. One can take the enterprise support and make the business flawless. Without having a great payroll structure, it may be hard to track the inconsistencies. Sometimes, the professional assistance is needed to make standardised achievements. The HTS software can work with innovation and acceleration to deliver maximum quality output. We bestow software solutions to make progress in business performance. It also helps in making necessary business insights. The main aim is to develop the software application in the most customised manner and get benefit. The excellent and well trained developers do not compromise with any other thing. They believe in delivering specific business needs within the stipulated period of time. A recognised development details attempts to analyse all the business details. 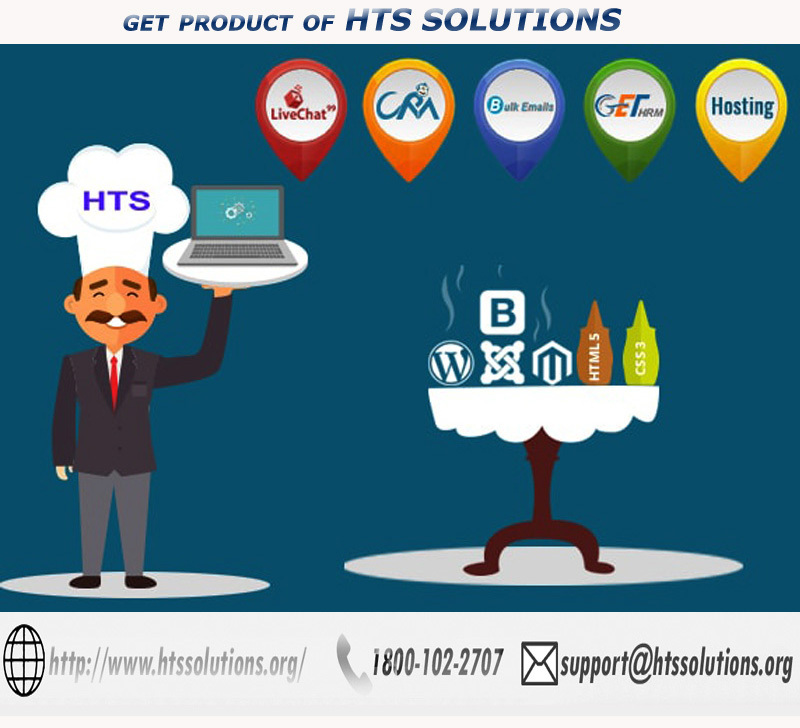 HTS solutions, a software development company is made to develop a mesmerizing range of software solution. It is nothing less than the best in the business software in the business. The company believes in delivering end to end business solutions which is a huge promise in the business arena. Making a decision is the right choice that believes in evolving business and brands and helps in gaining business deals. The established custom software business that HTS solution provides is nothing other than the best. The HTS is no other than the world best as the software professionals make the business best in all the matters.